We are delighted to work with our colleagues in University Hospital Galway and NUI Galway, to bring our exhibition, CREATE: The Art of Pregnancy, Birth & Beyond, to the Hospital and research campus in Galway city. 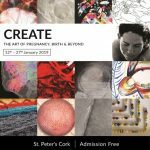 CREATE is a free art exhibition developed by the HRB Mother and Baby Clinical Trial Network, that spotlights pregnancy and newborn journeys, the people who make them, and the research that impacts them. 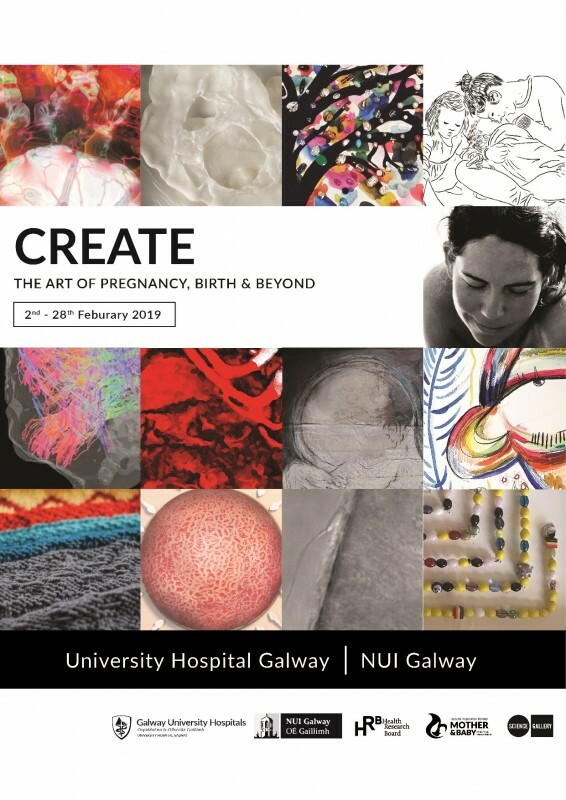 The exhibition will run from 2nd February to 28th February, and is spread over 6 different spaces across the Hospital and research institutes, connecting patients, clinicians and researchers alike. and, in the lobby of the Lambe Institute building, beside the STEM Cafe.